Log in to your PropellerAds Advertiser Account, click the Tracking section. Log in to your Binom account, choose the Traffic sources tab and click the Create button then click the Load from template button. Then, find and select PropellerAds from Traffic source templates. Binom will pre-populate all the necessary traffic source settings. After completing all replacements, click Save to store your PropellerAds settings in Binom (if you want to make any changes - select your traffic source from the list and click Edit button). You can use additional placeholders (tokens) in order to track your traffic in the most efficient way. 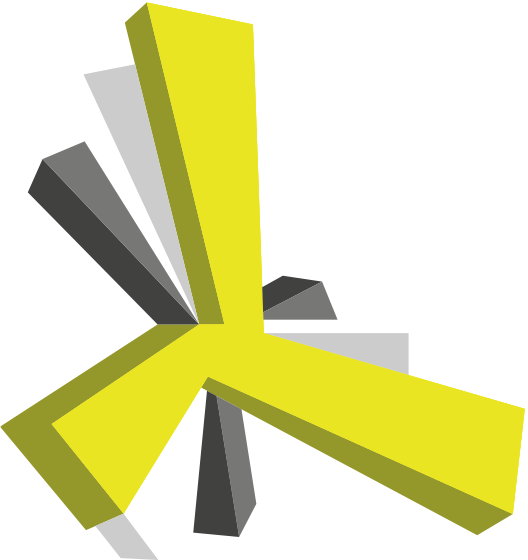 A full list of our tokens could be found via the link. To get notified about conversions from affiliate network you need to generate the Postback URL on Binom containing the "CLICK ID" and add it to the affiliate network panel. Please refer Binom Knowledge Base to find out how to add affiliate networks, offers and generate the postback URLs. 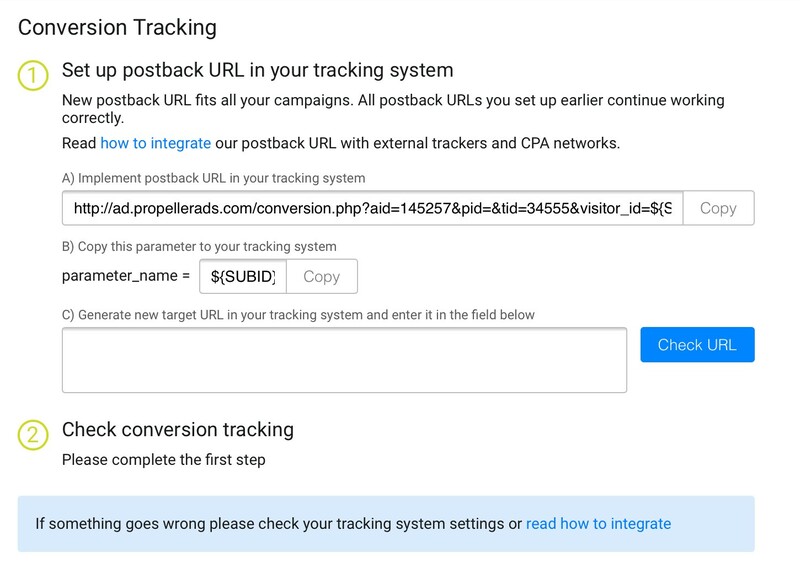 Once you get your Binom’ Postback URL, paste it to your affiliate network panel to pass data about conversions from affiliate network to Binom. In order to initiate a campaign, you have to create an Offer and a Landing accordingly. Please refer to the manuals below to get more information regarding the installation process. Click Campaigns tab, then press Create to open the new campaign configuration menu. 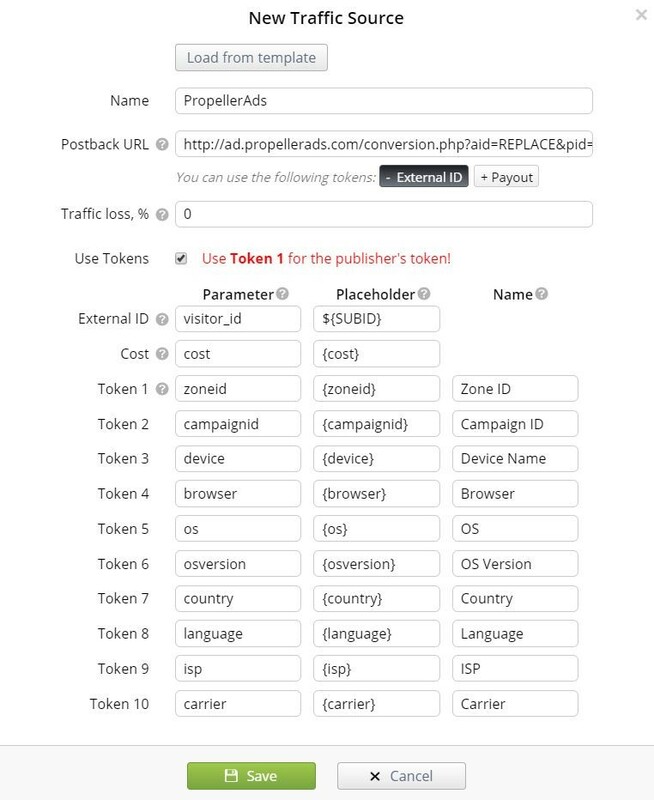 Name your campaign then select "PropellerAds" as the Traffic source and dill out all other mandatory fields. Once you’ve finished setting-up your campaign’s destination paths click the Save button. 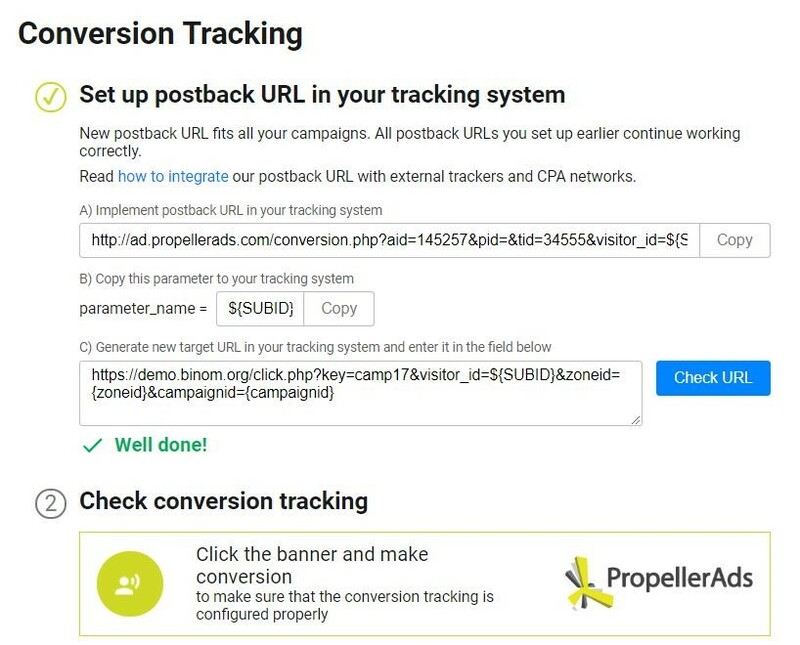 Log in to your PropellerAds advertiser account, click the Campaigns tab and then Create Campaign button (or edit one of your existing campaigns). 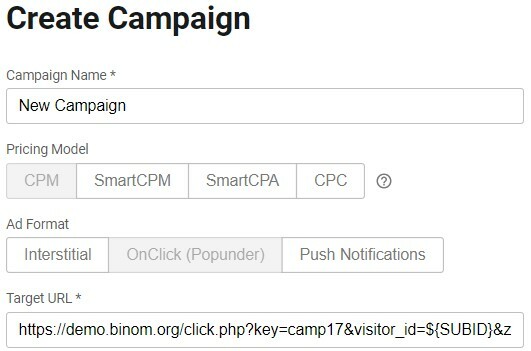 Paste the Campaign URL with all parameters from Binom campaign settings and paste it as Target URL for your campaign on PropellerAds. If you are experiencing any problems setting up the S2S conversion tracking - please contact us via the Support tab in your account or live chat.